Mechanics Welcome. 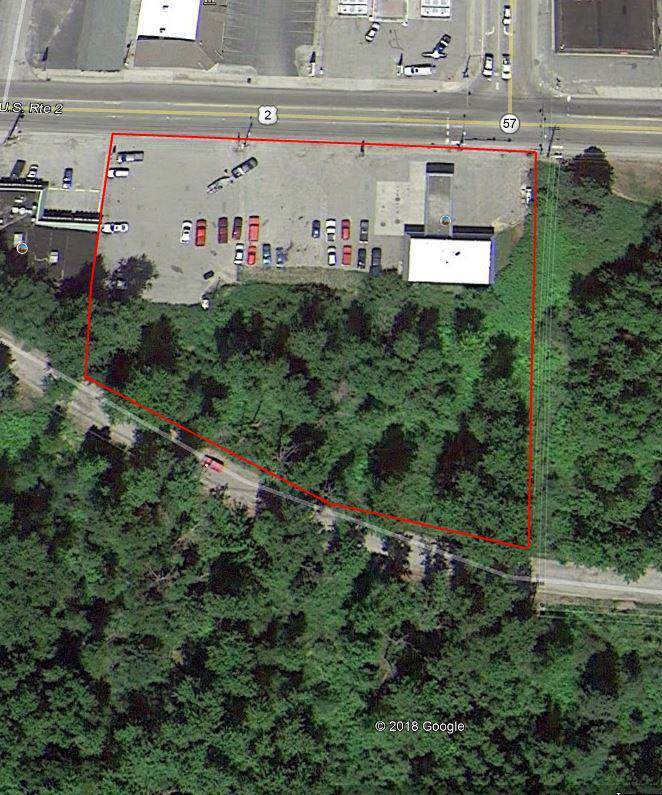 Sitting on 2 lots comprising 1.5 acres this turn key two bay service station won't disappoint. 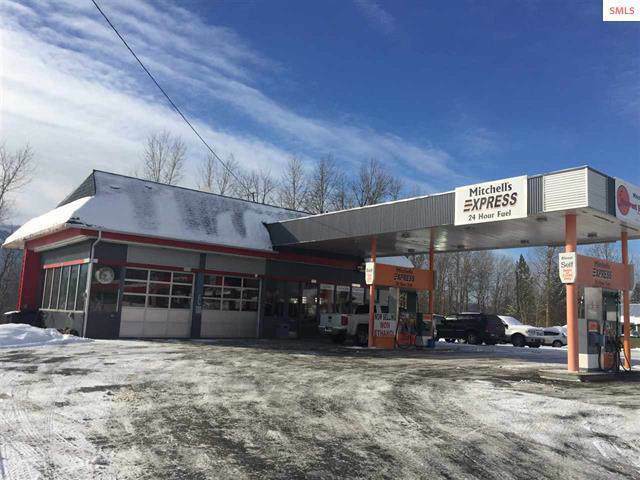 Located in a high traffic location in the heart of Priest River at the intersection of HWY 2 and HWY 57. 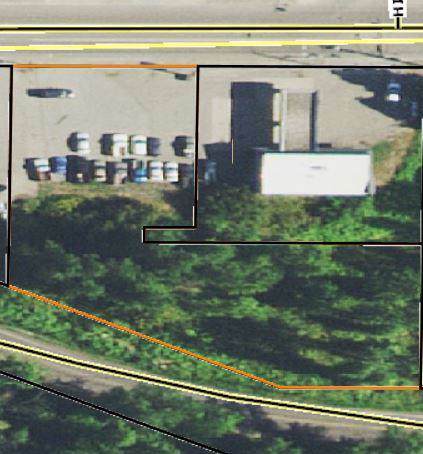 This station comes with established rental income from both the gas pumps and coffee hut located in the parking lot. Established in 1960, this station has consistently serviced the Priest River area and is currently servicing the areas needs.